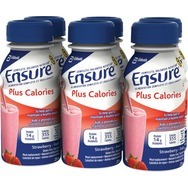 Ensure Plus Calories Meal Replacement Shake in Strawberry Recommended? You Betcha! 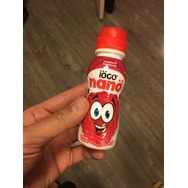 IOGO Nano Drinkable Yogurt Recommended? You Betcha! 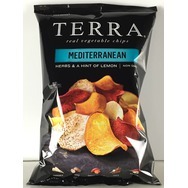 TERRA Mediterranean Chips Recommended? You Betcha! 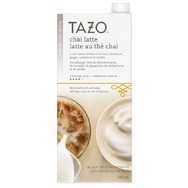 Tazo Chai Latte Concentrate Recommended? You Betcha! 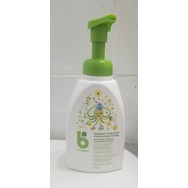 Garnier microcellular water cleanser Recommended? You Betcha! pantene shampoo Recommended? You Betcha! 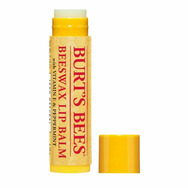 Aveeno Baby Calming Comfort Baby Lotion Recommended? You Betcha!